You could be launching a new product, or throwing a big bash to celebrate your staff. Whatever it is, your corporate party entertainment needs to go off with a bang. Different acts have a different effect on a crowd, so it’s important to choose wisely. Here are the 4 essentials you need to cross off before you choose the best corporate party entertainment. Decades, characters from film & TV, or black tie? There are endless party themes to choose from, and plenty of opportunity to go all out with the decorations and costumes. Your act should coordinate with this. If you’re planning a period party, an authentic jazz band will really set the tone. If you want your guests to be wowed, a gravity-defying circus act would be spot on. There’s a time and a place for some entertainment acts. Caricaturists and close-up magic might thrill in some environments, but not in others. Start by thinking about how you want your guests to feel. If you’re launching a product or service, you might prefer to choose an act that’s not too distracting. If keeping important guests happy is the sole purpose, then you can go to town by booking comedians, bands, and cabaret dancers. 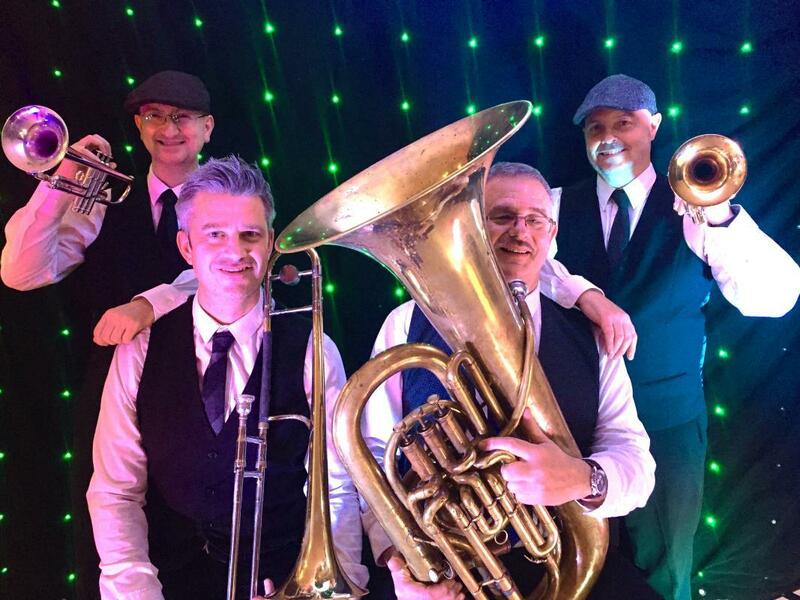 Silk Street Music offer intimate entertainers as well as big crowd pleasers, so you can choose multiple acts to keep your guests entertained in their seats and on the dance floor. Live entertainment involves a bit of organisation. You need to have a set date and know the venue can accommodate them. Your act will need some private space to set up and get ready for their performance, and potentially some time to sound check. And they’ll also need to know the running order of the evening and when they’re needed. It’s also important to check your budget. Multiple acts understandably cost more, so if you’d like different forms of entertainment there’ll be more expense to consider. A good entertainment agency will be willing to discuss budget and can help to accommodate what you need. The booking process will cover all the essentials, including dates, times, venues, and which act or acts you’d like to book for your corporate party entertainment. Silk Street Music is the home of outstanding UK events entertainment. 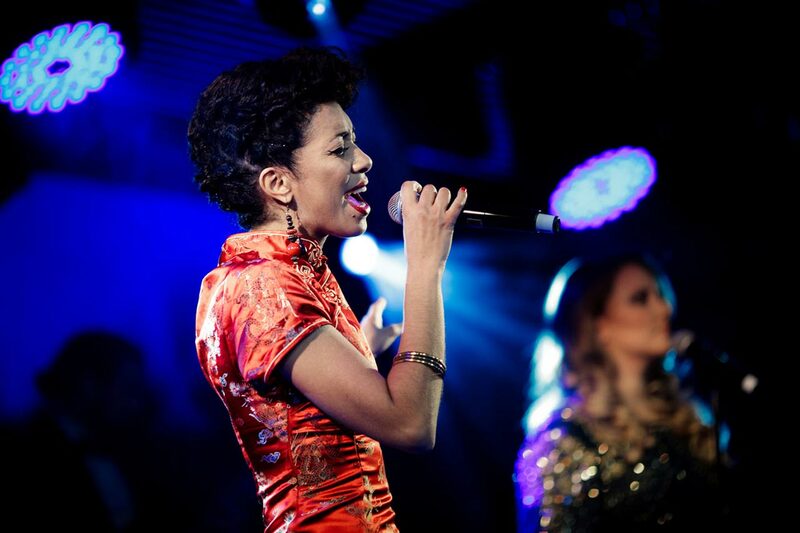 Our exclusive portfolio of quality acts includes bands, dancers, DJs, comedians, and more. Every act we work with has a proven track record of professionalism, effective communication with clients, and consistently superb feedback from crowds. No performer earns a place in our portfolio without proving their worth. 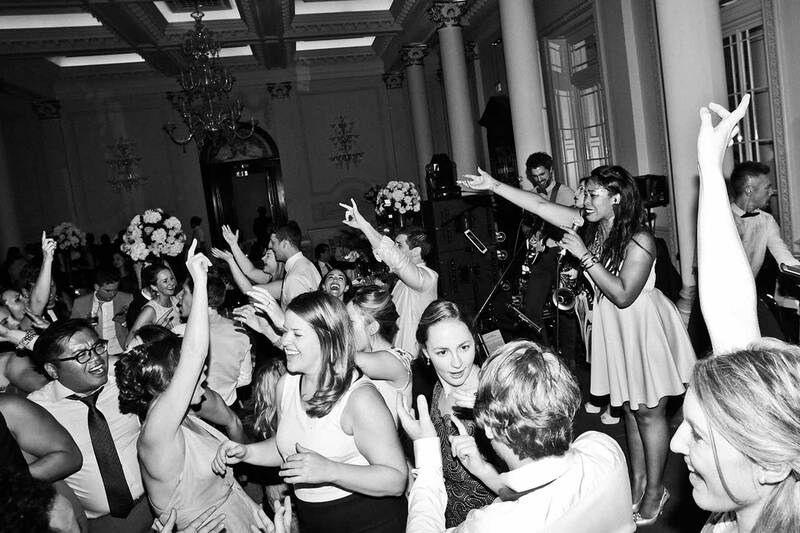 To make a booking enquiry, or browse our available acts, contact us about corporate party entertainment.